Team building games, where we will take our guests to an alternative dimension, to another reality, into the world of unforgettable memories. 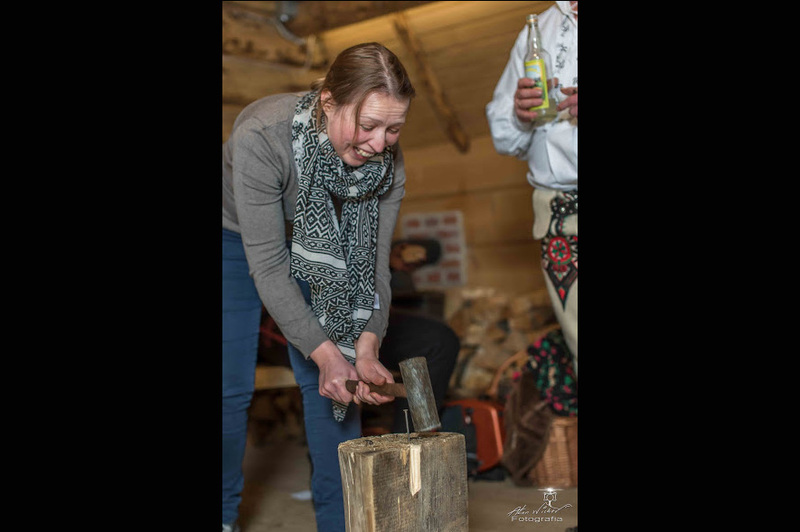 In a pension or in a conference room, within the Podhale region or with the sound of the waves outside the window – we organize events during which you can not get bored. 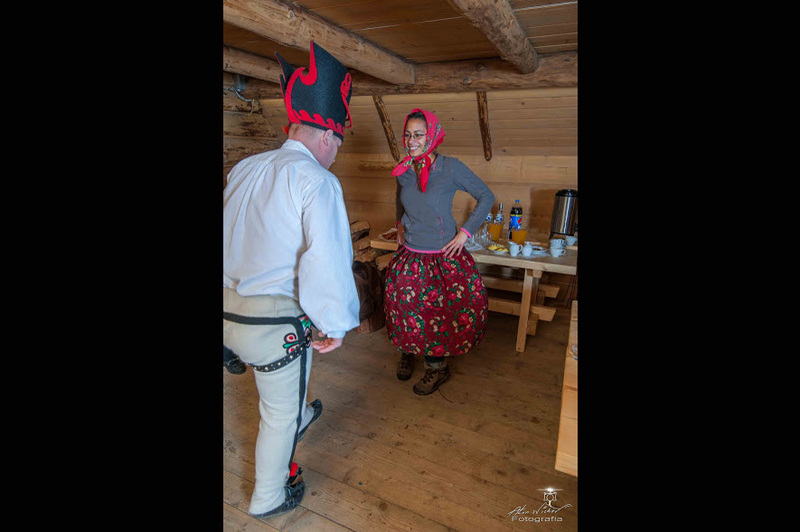 We offer highlanders “Śpasy”, the most interesting bartender shows, casino games, western or mafia themes or even a mask party … the unique atmosphere of each event is a challenge for us, which we are willing to undertake. Using a flexible and individual approach to every guest, facing even the most exuberant expectations. Nothing is impossible for our team, every event is organized at the highest level with great passion.